Help support The Dream Corps by creating a fundraiser and spreading the word. 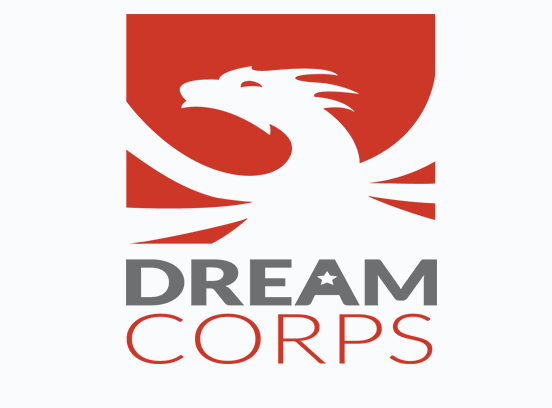 Dream Corps is a social justice accelerator. We back initiatives that close prison doors and open doors of opportunity. The Dream Corps is a social justice accelerator. We back initiatives that close prison doors and open doors of opportunity for all. The Dream Corps was founded by Van Jones in 2014 to help cutting-edge initiatives grow big enough to impact millions of lives. Our slogan is “21st-century jobs, not jails.” We support economic, environmental and criminal justice innovators – all under one roof. Our shared platform helps leaders create synergies, leapfrog obstacles and maximize impact. #cut50 works to popularize bipartisan alternatives and practical solutions to help America safely and smartly reduce its jail and prison populations by 50 percent over the next 10 years. #YesWeCode works to help 100,000 young women and men of diverse backgrounds find success in the tech sector. Green For All works to build an inclusive green economy by moving $1 trillion dollars from polluters pockets into low-income communities. Then we connect them to world-class partners, smart digital tools, and national media platforms to help them succeed. Your message will be directly emailed to ritesh jaiswal and you will receive their response on the email address entered below.